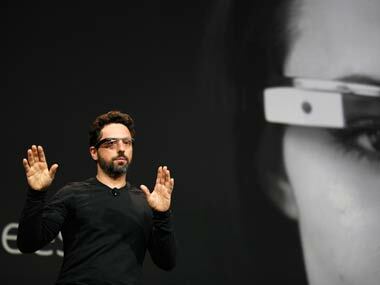 Google Inc's quarterly results beat Wall Street's expectations as the Internet search giant expanded its mobile business while keeping ad-rate slides in check, offsetting deepening losses from Motorola. 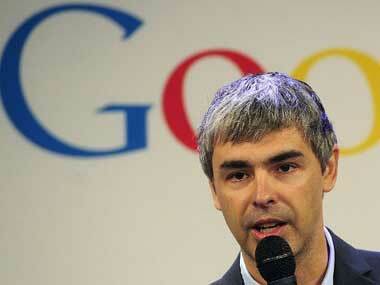 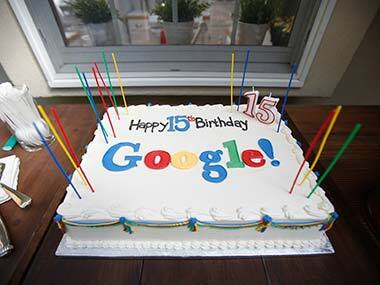 On Google's 15th birthday, we take a look at everything you need to know about the company. 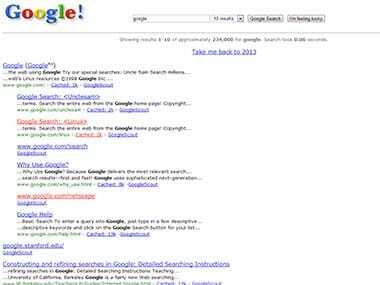 As part of celebrations Google has ensured that users can go back in time and see the Google homepage from 1998.